Redmi Y2 has become a true successor to Y1. Its been a great sell over worldwide of Y2 which has great specs and build quality also with a price tag of Rs. 9,999/-. If you own this phone and want to flash a stock ROM on it, then this guide is for you. 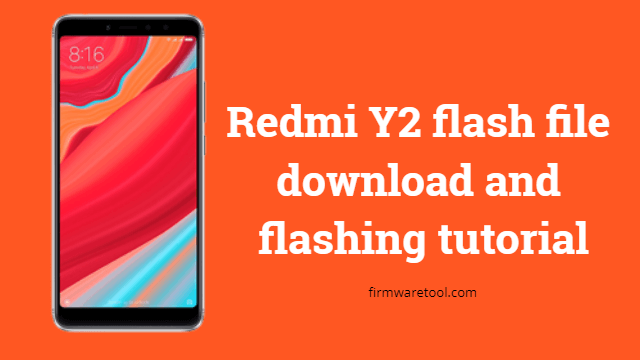 The article explains to you the detailed guide on how to flash Redmi Y2 flash file with step by step procedure. Backup your internal memory data as flashing stock ROM wipes internal memory. Charge your phone above 50% at least. Don’t remove your phone while flashing. Don’t turn off PC while charging. 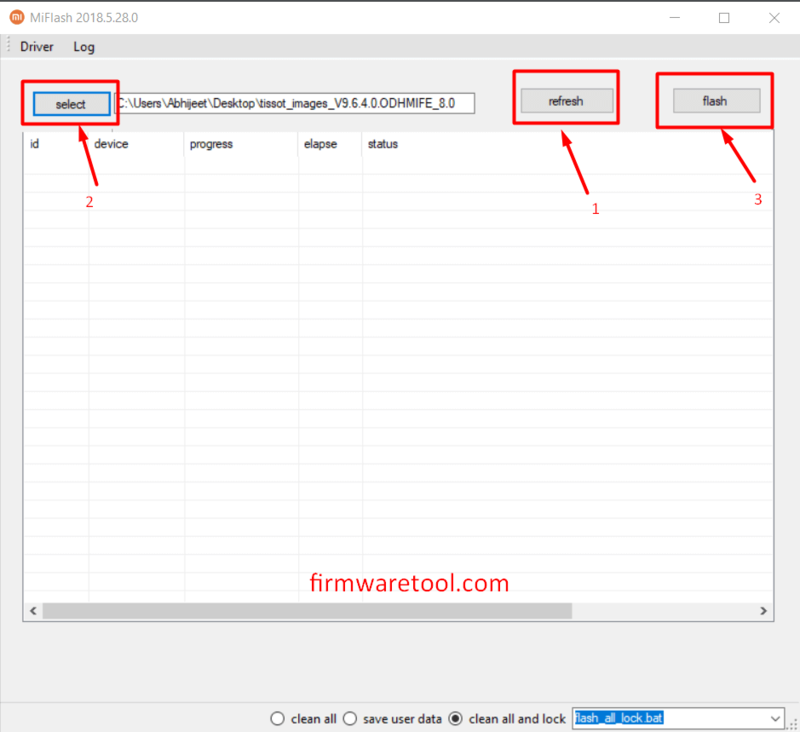 Download MIUI flash tool to flash the fastboot ROM. Redmi Y2 flash file can fix phone hang problem, screen blackout issue. Flashing flash file n Redmi Y2 fixes random reboot issue. Flashing Redmi Y2 stock ROM can increase performance and may inc,rease battery life as buggy, battery eating apps are formatted. Follow these simple steps to flash Redmi Y2 flash file to solve the issues you are facing. Step1: First of all, download the Redmi Y2 flash file using above download button and save it on your computer. Step2: Download Mi flash tool which we are using for flashing purpose. Step3: Uncompress the files from downloaded Redmi Y2 stock ROM zip and Mi flash Tool using WinZip/WinRar. Step4: Turn off your phone and then press Power button + Volume down button simultaneously for 3-5 seconds untill you see boot logo. Step5: Once you boot into fastboot mode, connect the phone to PC using the USB cable. 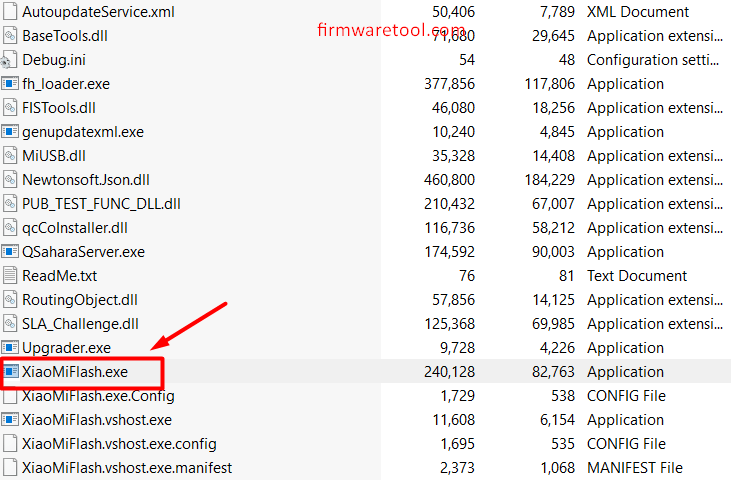 Step6: Now, go to Mi flash tool folder and click on XiaoMiFlash.exe to launch the tool. Step7: click on the Refresh button and you can see the phone is detected by the tool. if the phone is not detected, first install proper USB drivers to your computer. step8: Now, click on the Select button and choose the downloaded Yedmi Y2 flash file folder. Step9: Once the stock ROM folder is loaded, click on Flash button to start the flashing process. Step10: Wait for the process to complete and don’t remove the move the phone in-between. Step11: After successful flashing, you can see gree progress bar and success message on the flash tool. Only after that, remove the phone. You can now set up your phone and start using it normally. You can see the difference in performance as its improved.